There will be several events in Cupertino on July 4th to celebrate Independence Day. Several events are set to take place in Cupertino in honor of the Fourth of July. A pancake breakfast hosted by the De Anza Optimistic Club will be held on the morning of the fourth at Quinlan Community Center, 10185 N Stelling Rd., in the Cupertino Room from 7 a.m. to 11 a.m.
Friends and family are also welcome to swim at Blackberry Farm from 10 a.m. to 5 p.m., where admission is first come, first serve and food trucks will be available. 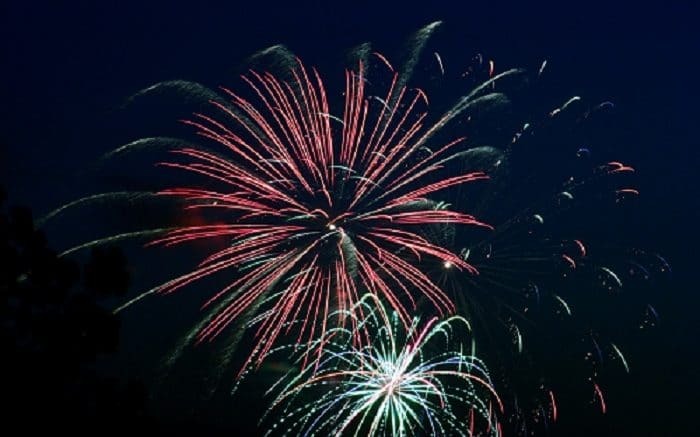 Finally, the celebration will conclude with a fireworks show at 9:30 p.m. at several viewing sites, such as Creekside Community Church, Creekside Park, Sedgwick Elementary, and Miller Avenue. For more information about the Fourth of July events in Cupertino, click here. Be the first to comment on "Several Independence Day celebrations in Cupertino"